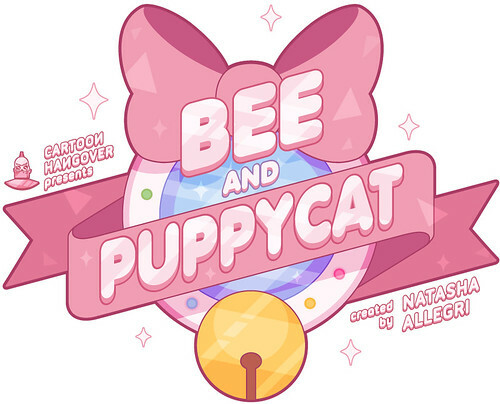 In which, we follow the intergalactic, temp-job escapades of twenty-something, chronically-unemployed Bee and her supernatural pet, PuppyCat. History’s most backed animation Kickstarter (as of October 2017). 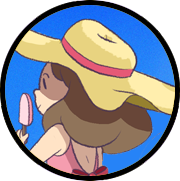 Read the Bee and PuppyCat production tumblr. Read the Cartoon Hangover tumblr. 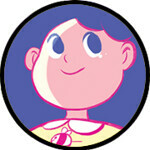 Contribute to the Bee and PuppyCat Wikia.